We would like to announce that the prices of Sonny Angel mini figures are to be raised from February 1st, 2015. 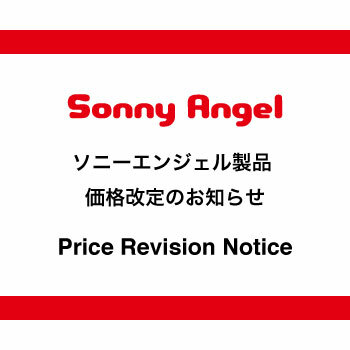 Due to the continuous soaring price of materials and the low exchange rate of the yen, we are unfortunately obliged to revise our prices of Sonny Angel products. 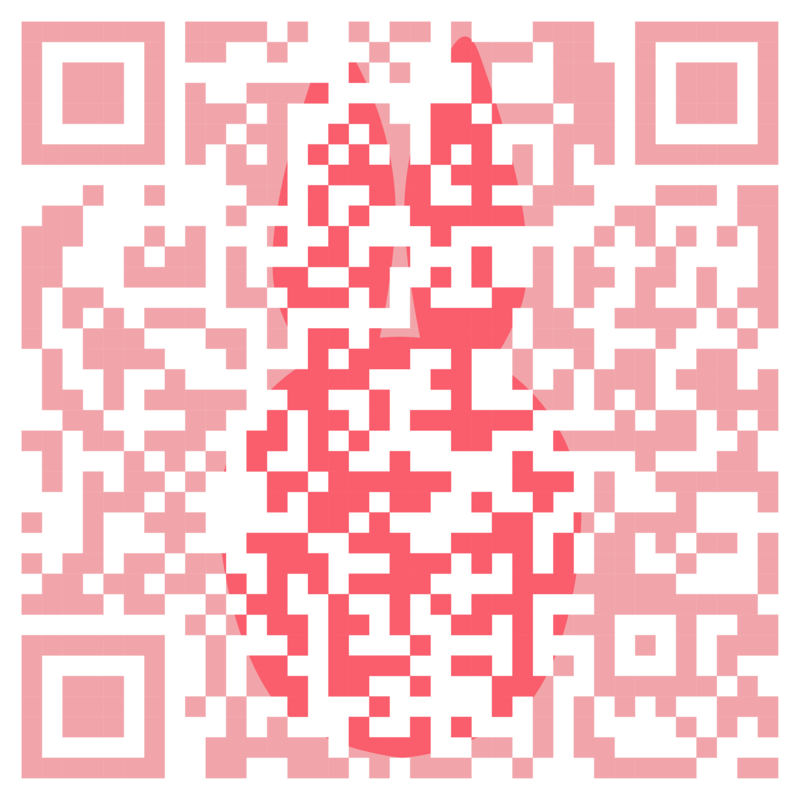 * Please note that prices of limited edition series will vary according to the products.